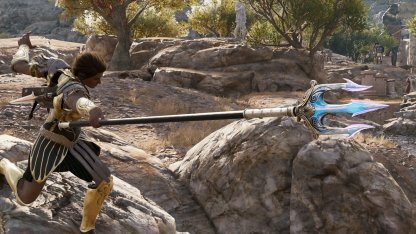 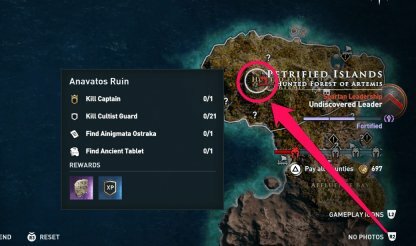 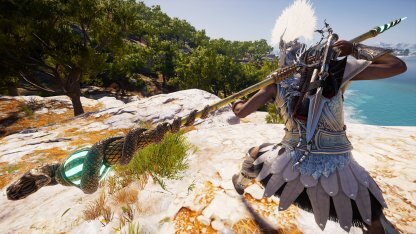 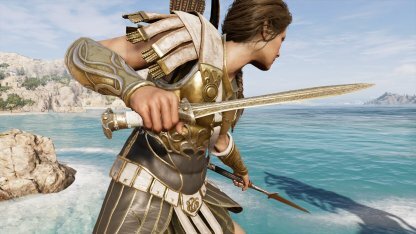 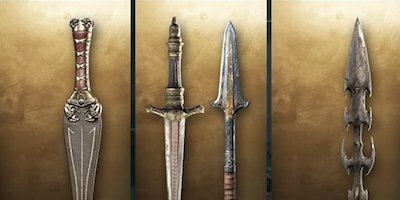 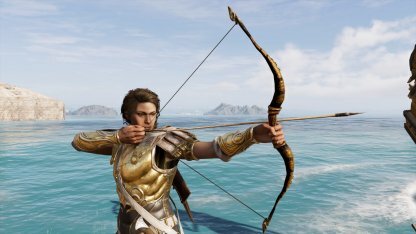 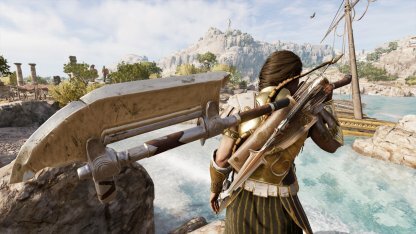 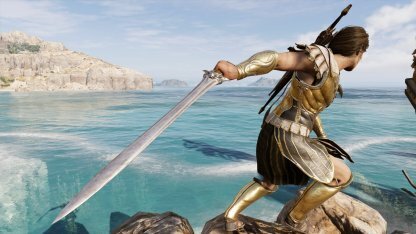 Check out the stats & how to get the Legendary weapon - Rod of Asklepios in Assassin's Creed Odyssey! 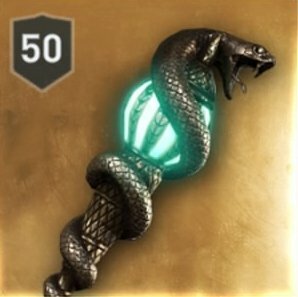 Unique Perk - "Convert CRIT Chance to Damage but cannot CRIT"
This legendary staff has a unique engraving that turns all CRIT Chances into Damage. 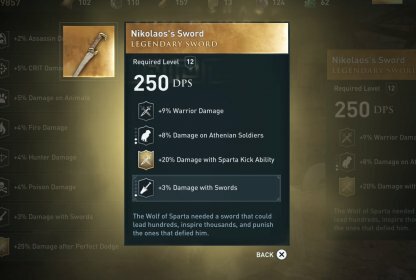 Pair this with an armor set that boosts CRIT Chance to make up for lack of CRIT Damage. 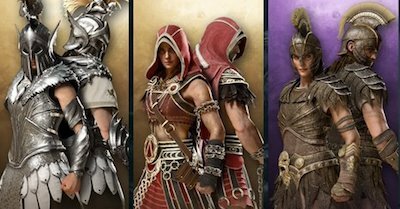 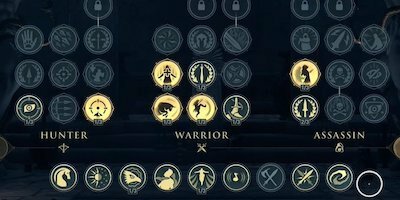 Check Out Armor Stats List! 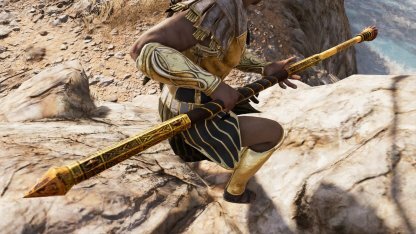 Aside from its unique engraving, the Rod of Asklepios provides +15% Assassin Damage & +15% Adrenaline gain per Hit. 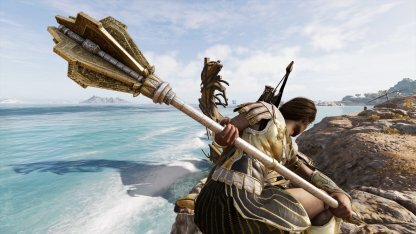 Locate & Defeat Cultist "Iokaste The Seer"
You'll receive the legendary staff, Rod of Asklepios, when you defeat & loot the Cultist "Iokaste the Seer" in the Petrified Islands. 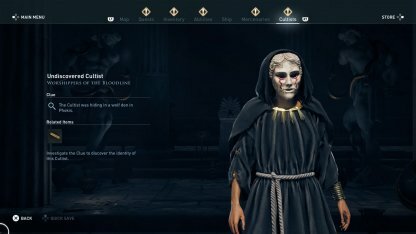 This Cultist can be found at the top of the heavily-guarded Anavatos Ruin in Chios, in the Petrified Islands.